The evolution of picks. Less spin, less slip, more control. 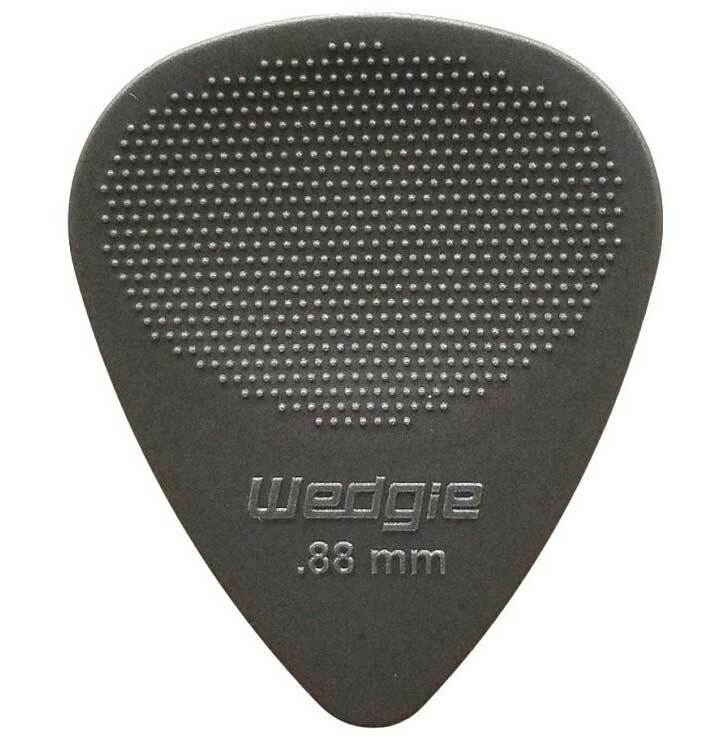 The Wedgie Nylon pick has the patented Wedgie shape with an added light texture for extra grip. Super durable, with a great sound. The Wedgie Nylon XT is great for hard attacking, aggressive guitar players who need a comfortable pick that won't slip while playing. Wedgie Nylon XTs fit the order.